At the end of cold war, with the emergence of multi-polar system at international arena, process of globalization got impetus. 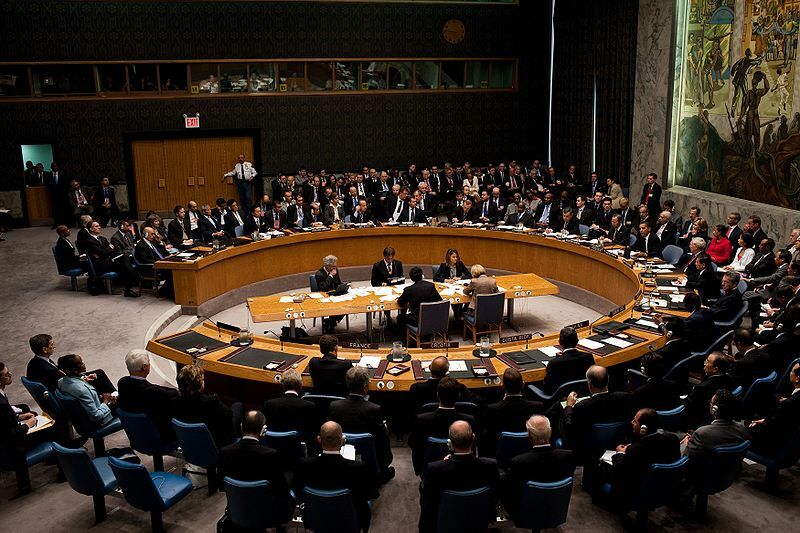 Resultantly, interdependence among states increased and now states have begun to develop their diplomatic relations with each other on the basis of their geostrategic and geopolitical interests. Likewise, Pakistan and China, who are considered as two “all weathered” strategic and diplomatic partners in South Asia, decided to enlarge their relationship in broader spectrum. In the past, generally they did cooperate with each other in political and military affairs but over the time, they felt the need to develop economic ties with each other to gain compatibility in the changing dynamics of the international milieu. Therefore, they started cooperating with each other in commerce and trade. The bilateral cooperation in almost every field of life strengthened the relations to get deeper with the passage of time and both countries celebrated year 2011 as “Pak-China friendship year”. Recently, Pakistan and China signed a mega project called as China-Pakistan Economic Corridor (CPEC), as an endorsement and continuation to the enhancing bilateral friendly ties between the two countries. The CPEC project is being viewed as very beneficial not only for the states involved but also for the region as well. Regional connectivity and economic development are two major aspects of the project. Furthermore, the land-locked Central Asian countries and Afghanistan will get short and easy access towards the warm-watered Indian maritime under the implementation of CPEC .The project will prove helpful to tackle the menace of terrorism from the region as well, which is a major risk for the security and stability of the region. Moreover, through the economic uplift of Pakistan under CPEC, there are chances for the betterment of India-Pakistan relations. Likewise, there is probability of stability in Afghanistan, because China would easily access and invest in Afghanistan through the stability and improved infrastructure of Pakistan. Therefore, Pakistan’s President Nawaz Sharif called CPEC as a “Game-Changer” and “Corridor to Peace” for the region. The project has tremendous importance for a weaker country like Pakistan. Pakistan and China signed 51 agreements worth of $46 billion under CPEC, The four main areas of collaboration between the two countries are; infrastructure, transportation, energy, and industrial cooperation. 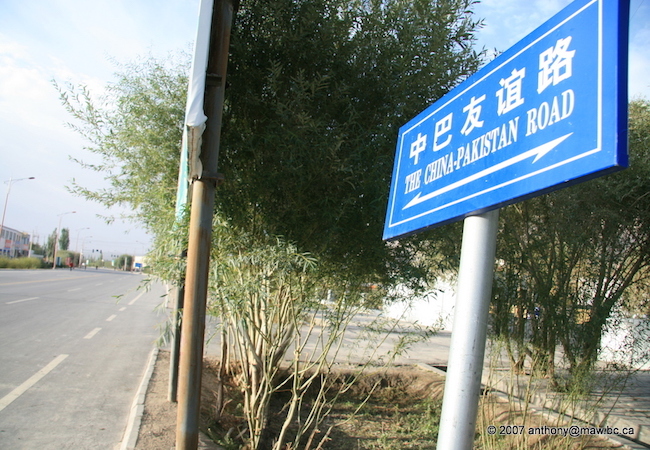 The route of the CPEC has not yet been confirmed, and all that is certain for the moment is its reach from Kashgar to Gwadar. The CPEC also has immense importance for China. China considers CPEC as “flagship project” because through this project China will get easy and short routed reach towards the Middle East, Africa and Europe. Additionally, China’s market will further boost up, and it will become economically stronger. China can also counter the US dominance in the region through the accomplishment of CPEC. China can play a significant role in the Asian region in terms of economic uplift and regional stability being emerging as an economic giant and future super power. China will also get the chance to develop its North-western province Xinjiang, which is an under developed area. In Xinjiang separatist movement has started by Uyghur’s Muslims. Thus, China wants to develop the socio-economic framework of that region. Only in this way, China can curtail aggressive sentiments against its central government. China sees US “pivot to Asia” strategy against its fundamental interests. China has view that US wants to hamper its progress and development by improving cooperation and making alliance with rising powers (India, Singapore, Malaysia, North Korea and other East-Asian countries) so that it can keep its supremacy and hegemony in the South-Pacific region. Another Chinese concern over CPEC is to find an alternative to Strait of Malacca. The South-China Sea, which is a rich source of resources and a way towards Strait of Malacca is being disputed among China and other Southeast Asian countries. China imports largest part of its oil supply through the Strait of Malacca, so it has some reservations that, if other East Asian countries make alliance against China, then they can impose naval blockade on narrow Strait of Malacca and can choke China economically. Along keeping in view the importance of CPEC, both the countries should keep various challenges and constraints under consideration. Administrative issues, political instability, militancy problems and resentment in the domestic labor force in Pakistan are some of the major challenges, which could impede the proper execution of CPEC. All of these issues need to be address for smooth implementation of the project. In the past, Pakistan and China have achieved various difficult plans, which were appeared unattainable due to the involved challenges and risks. The Karakorum Highway is an exemplary to the fact. Currently, there is a need to have better understanding between both participant countries to achieve expected results. Both countries would have to join hands to assure security situation at the workplace of the project. Moreover, there is a need to achieve proper public support, therefore, both countries should make clear to their people that the project has huge importance for both countries. This will further catalyze the speedy and timely completion of the CPEC. Very interesting & Informative bloge. Thok You Madam!